HOUSTON (KTRK) -- Police say a group of thieves got away with cigarettes and other tobacco products during a burglary at a west Houston grocery store. 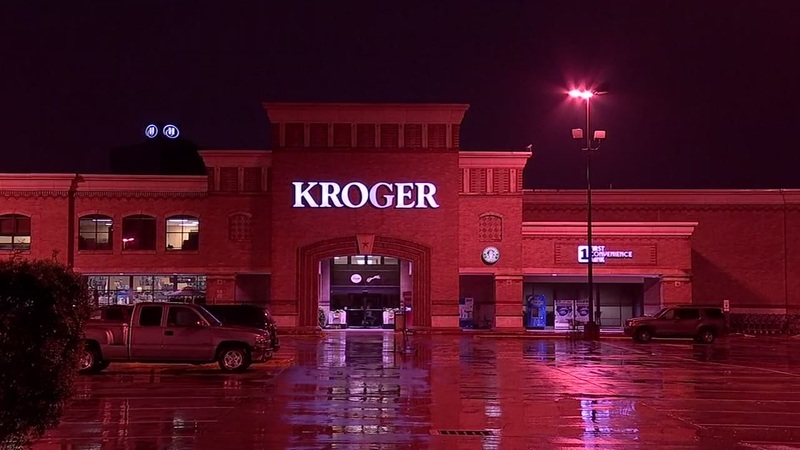 It happened at the Kroger store on Westheimer near Briarpark Drive. Houston Police say overnight stockers heard the doors being pried open. That is when several men with masks ran into the tobacco area, loading up on cigarettes and other products, according to police. The burglars escaped in a black-colored Dodge and a silver vehicle. Police say this crime is similar to others committed in the Houston area in the last few weeks. No one was injured, however, the door was damaged after being pried open.